Since 2010 a team of HU staff from a variety of departments including; school counseling, health services, student support services, health education as well as students, parents and community partners have met to coordinate the many parts of school health. 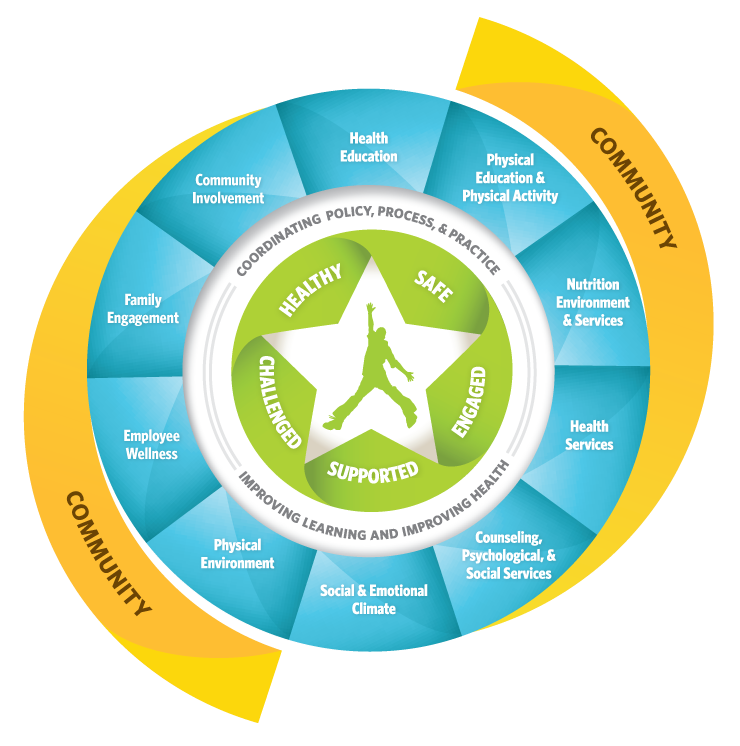 To learn more about our Coordinated School Health Program visit this page. The Harwood Union Student Government is sponsoring a blood drive on Monday May 21, 2018 at 10:30 am -3:30 pm in the Middle School Multi-purpose Room. Blood donors must be at least 17 years of age, or 16 with parental consent, weigh 110 pounds or more and be in good health on the day of donation. Young people under the age of 19 may need to meet additional height and weight restrictions. To help parents improve family bonding and reduce risk of teenage drug use. The Harwood Union Student Government is sponsoring a blood drive on Tuesday November 8, 2016 at 10:30 am - 4pm in the Middle School Multi-purpose Room. Public is welcome. All of Me, directed by Bess O’Brien is a feature length documentary film focused on the lives of women, girls and some boys who are caught in the downward spiral of eating disorders and their struggle to regain a sense of self-compassion and healing.